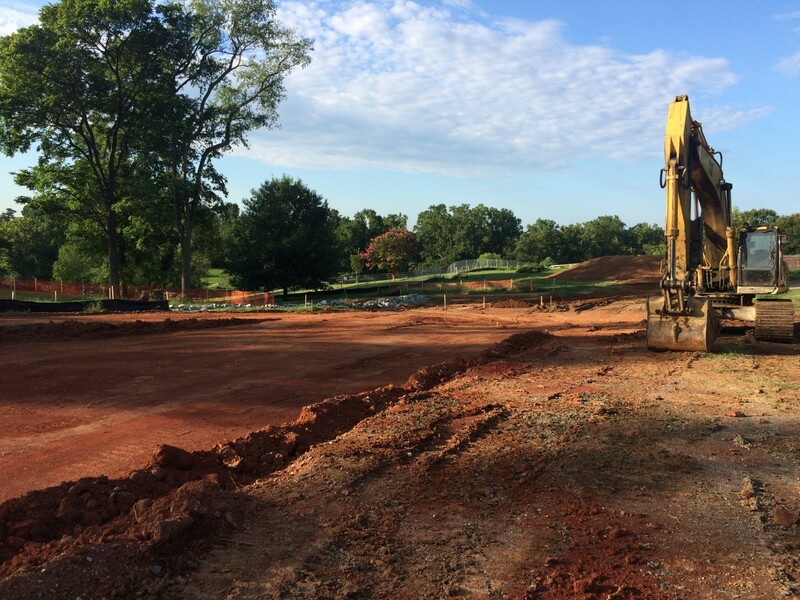 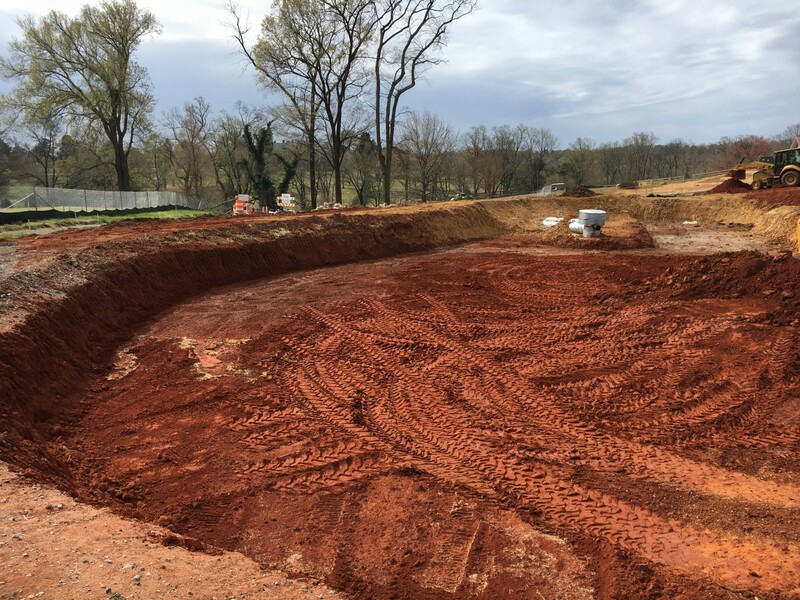 Site construction and utilities project at the City of Richmond’s Maymont Park. 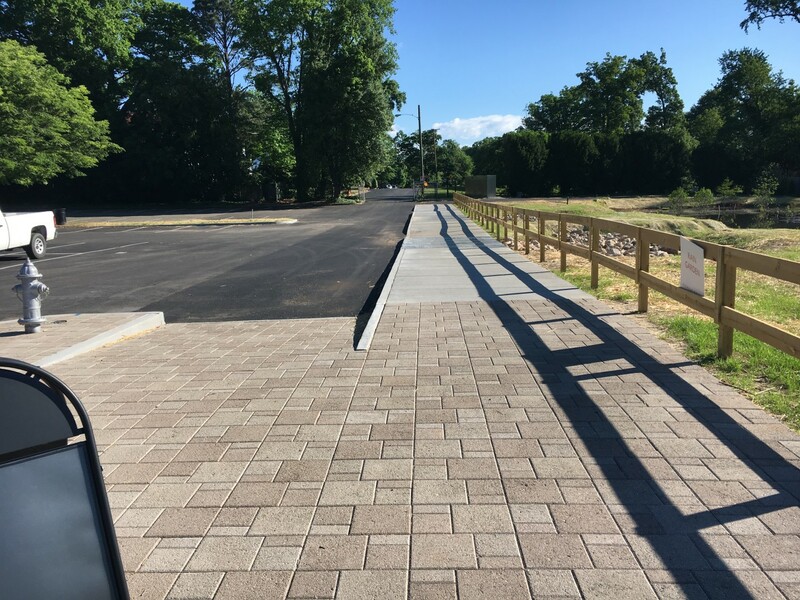 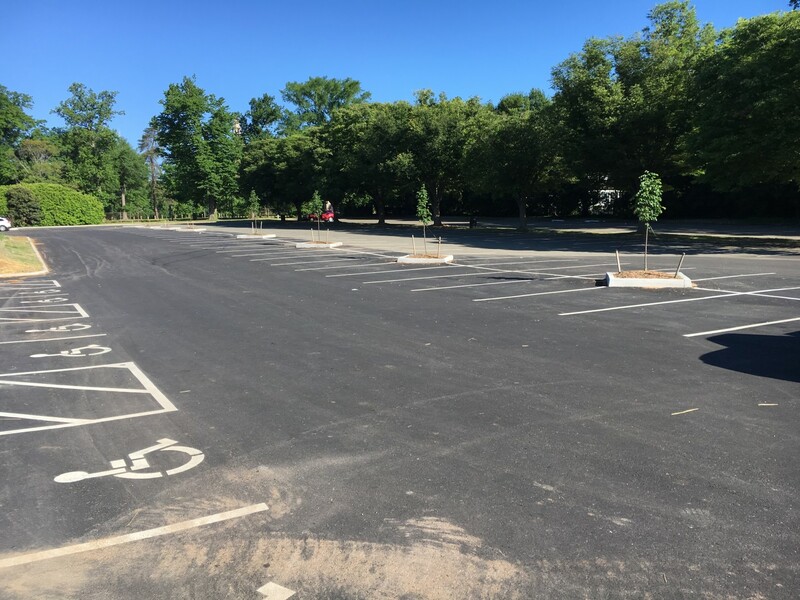 This project involved building a new parking lot, installing the utilities (storm/sanitary/water) to service the new facilities. 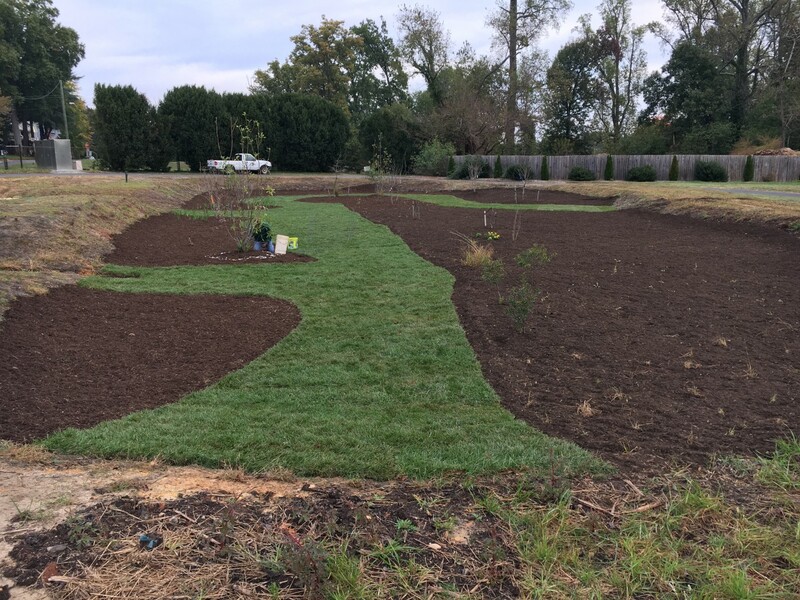 A prominent part of this project was installing a large bio-retention pond. 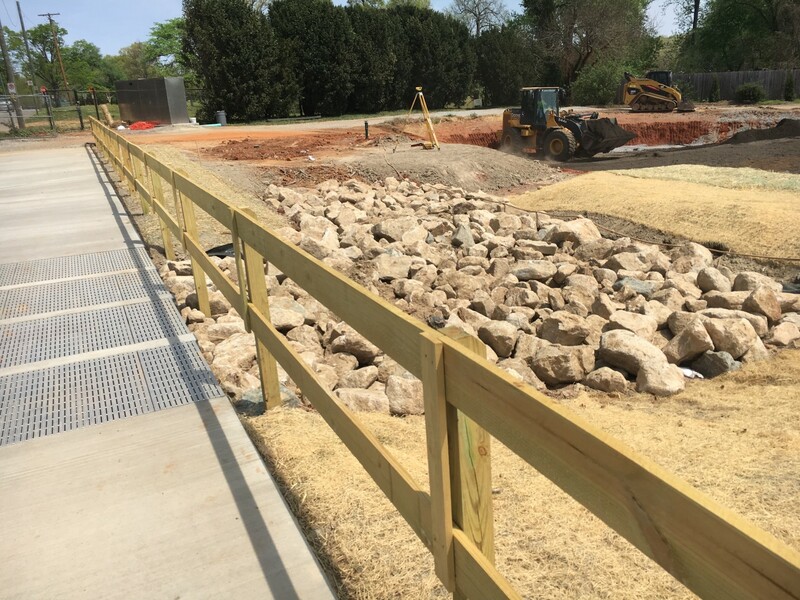 Shoosmith Construction grading and utility crews worked side by side on the project. 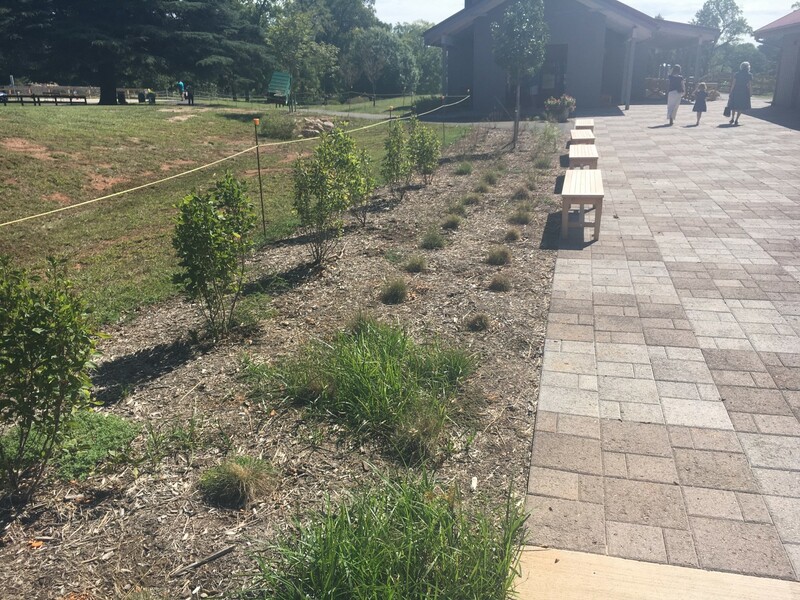 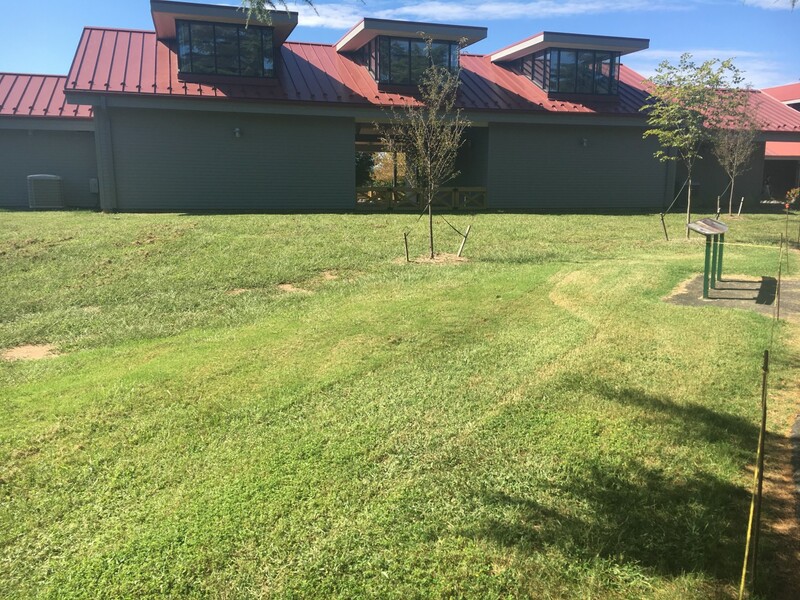 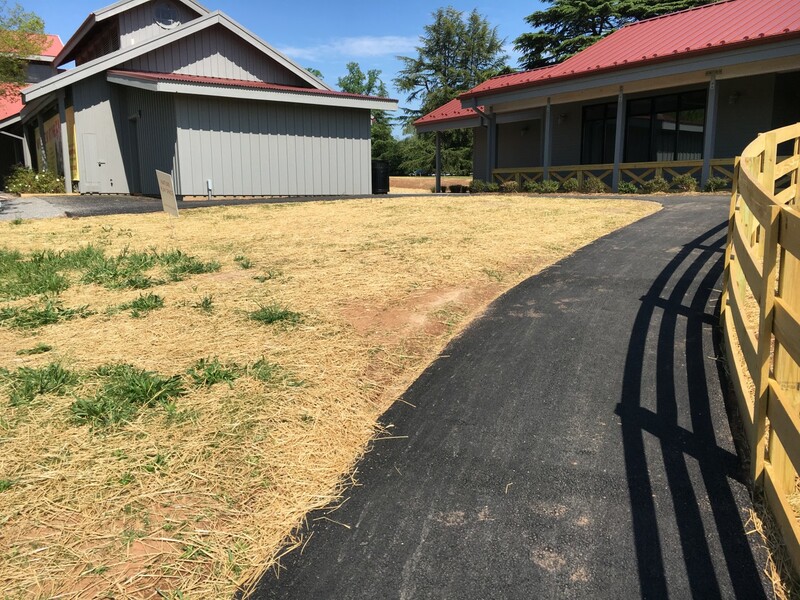 Asphalt and concrete paths were built and landscaping finished off a great looking project for visitors to enjoy. 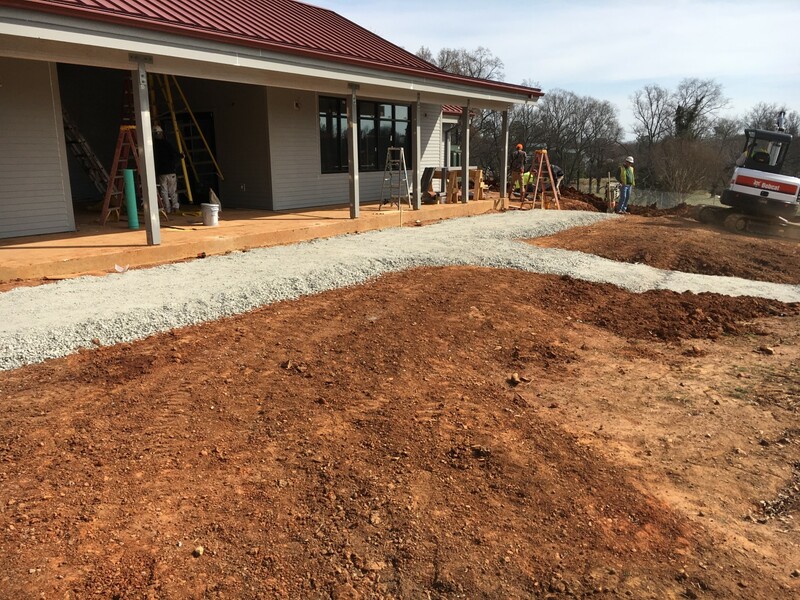 Shoosmith Construction takes a lot of pride in completing projects that we know will add to the visitor experience.